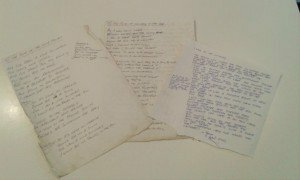 Welcome back to the Archivist’s Blog! This week I’ll be sharing with you some of the musical treats we have here in our collections. My task right now at the archive, and for the foreseeable future (! ), is to create ‘Box Lists’ of the collections. Essentially this means creating a written record of all items we have in our stores, with the aim of making them easier to access.Yesterday I finished sorting through my first box, which is part of the ‘Save Our Pool’ series. These items all relate to the political actions launched by the Govanhill community between 2001 and 2004 to protest closure and gain support for reopening the pool. The materials are fascinating, ranging from flyers to legal documents, collection boxes to surveys. 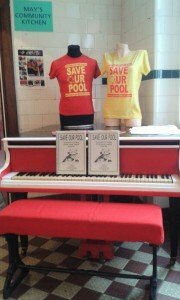 However what stood out most to me was the wealth of musical items from this exciting time of the Bath’s history. 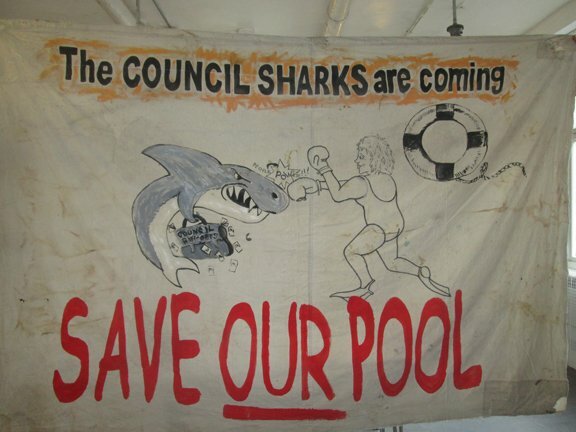 By late April 2001 the occupation of the Baths was well underway, the community having first taken control of the building on March 21st. 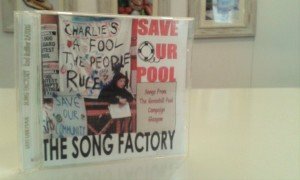 To commemorate the success of this direct action, ‘Southside Against Closure’ decided to publish a book of protest songs. 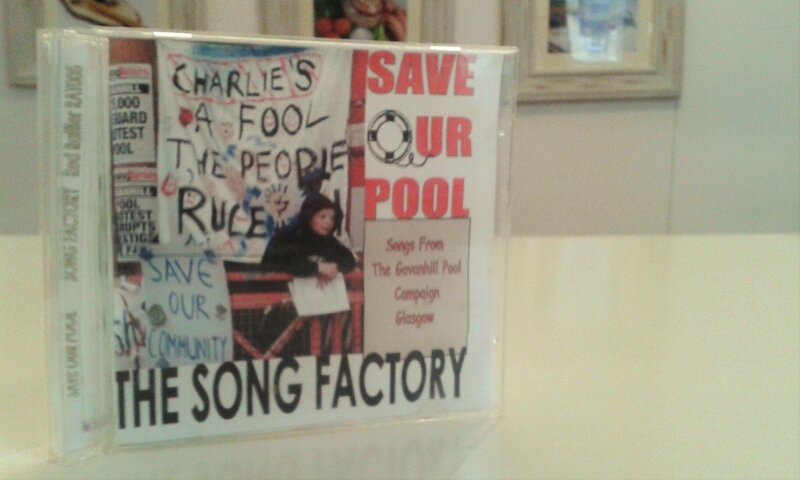 The result was ‘The Govanhill Official Souvenir Songbook Volume One’. This booklet consists of 17 songs, a mixture of original compositions and re-workings of pop and folk songs. It’s a fantastic example of the British political musical tradition, and captures the excitement and energy that galvanised the community at this time. “So it’s come on Charlie, Gonna Gie Us a Swim, Cos I’m a wild swimmer, Won’t put my trunks in the bin”. 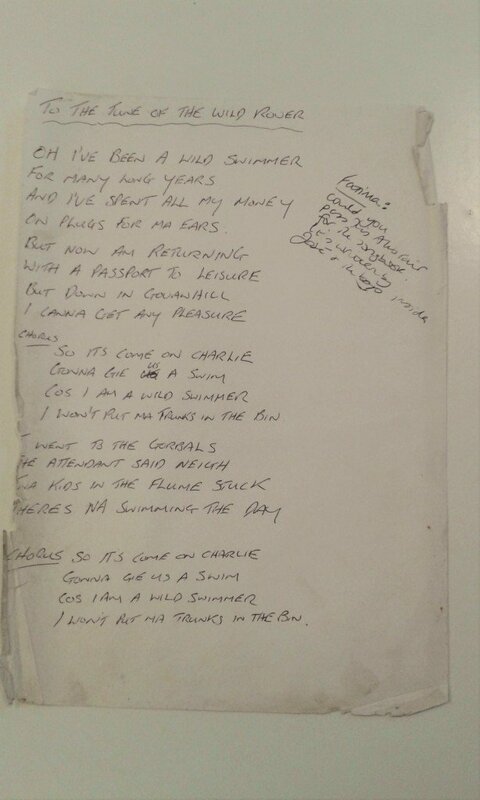 Later in 2001 many of the songs featured in the songbook were recorded and put onto an album entitled ‘The Song Factory’, released through Red Rattler Records. We have several copies of the album in the archive. I’ll try and upload one of the songs to the blog later in the week. My name is Alex Duthie and I’m a Masters student at the University of Glasgow currently studying for a MSc in Information Management and Preservation (or to put it more simply, Archives!) In the past I’ve been lucky enough to work and volunteer at the Scottish Mining Museum and the Scottish Fisheries Museum. I have a passion for recording the social history of Scotland, hopefully honoring the stories and struggles of ordinary folk throughout time. 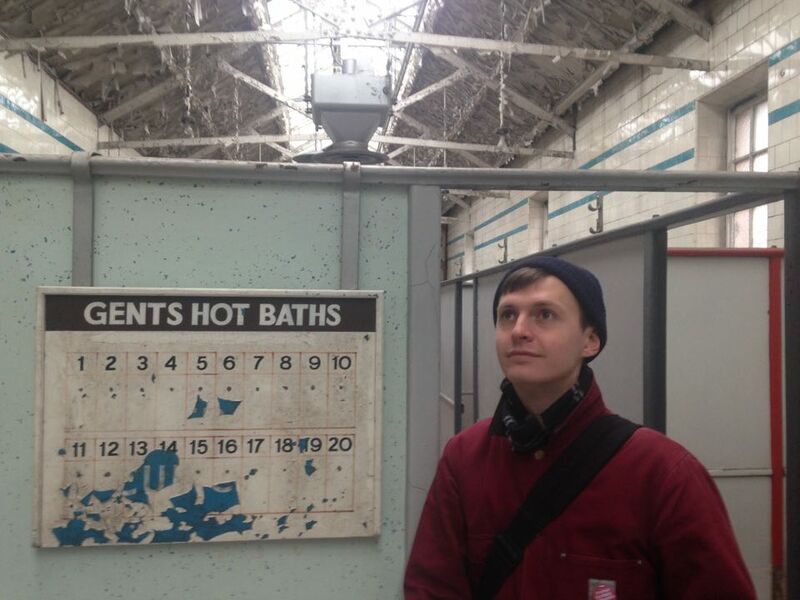 I’m happy to say that I’ll be helping out Paula at the Baths Archive over the coming months. My main job will be to sort and catalogue the materials, allowing people to find interesting items simply and quickly. 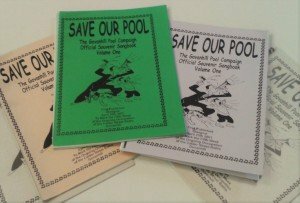 I also hope to contribute regularly to this blog, sharing with you some of the amazing items the Baths and the wider Govanhill community have generated over the years. 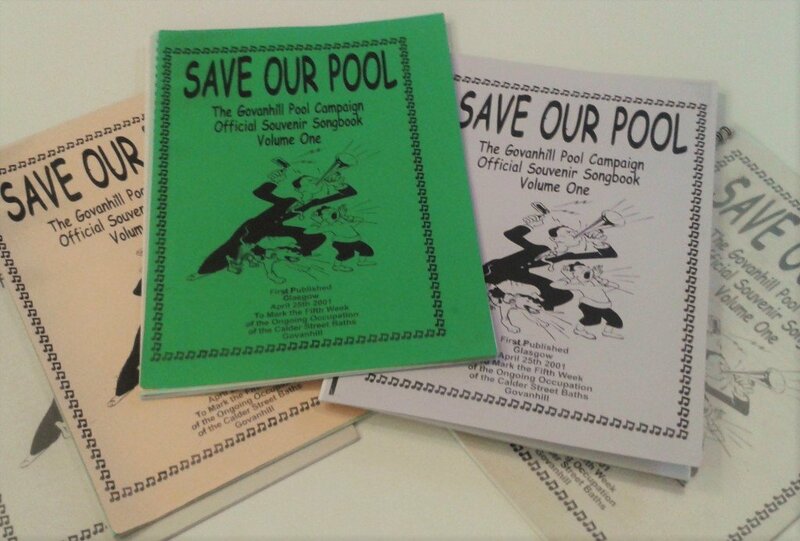 I’ve already had the pleasure of handling a range of items relating to the ‘SAVE OUR POOL’ period of the Bath’s history, and will be uploading some pictures in the coming days. Very happy to share with you our two newly restored banners. Huge huge thanks to Ania Zapotoczna from Rags to Riches for the great job she has done. 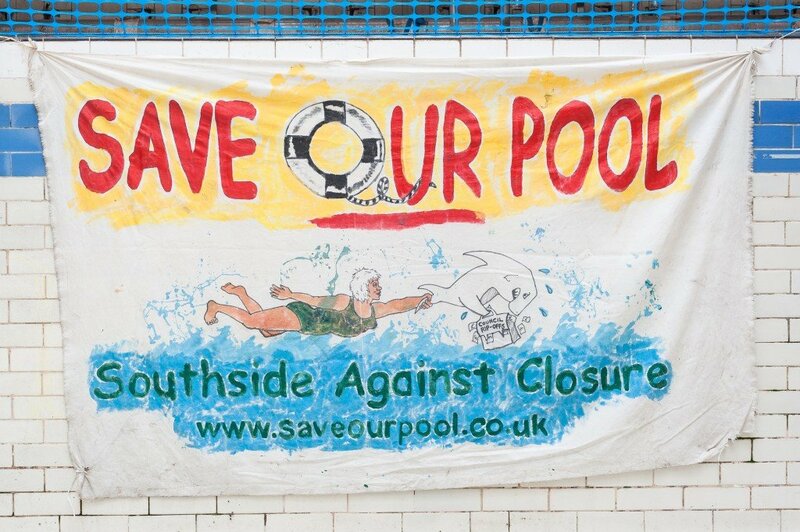 This ensures the banners will continue to illustrate the Save Our Pool campaign and the occupation of Govanhill Baths for years to come. 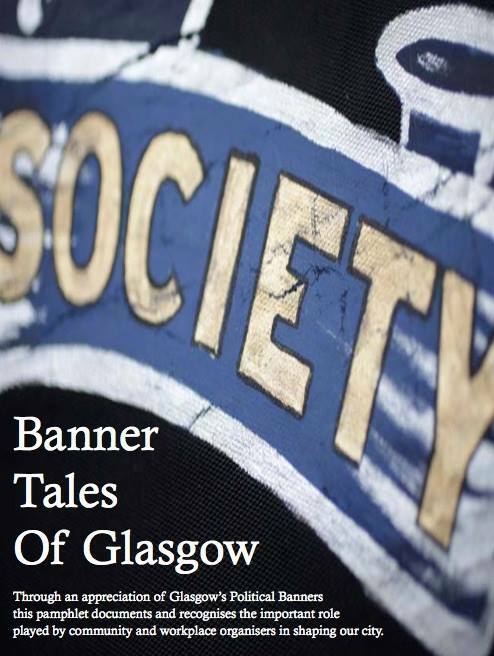 Great to be at the launch of the Banner Tales of Glasgow booklet at the Mitchell Library today. Great speakers and the publication is excellent. 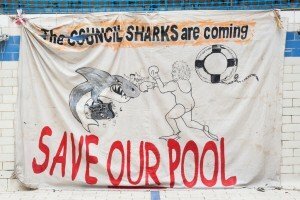 It’s a really interesting project from Glasgow University, Glasgow Museums and the GMB union. 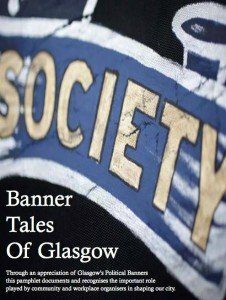 Please see their Facebook page for details https://www.facebook.com/Banner-Tales-of-Glasgow-1554159684863652/?fref=ts. 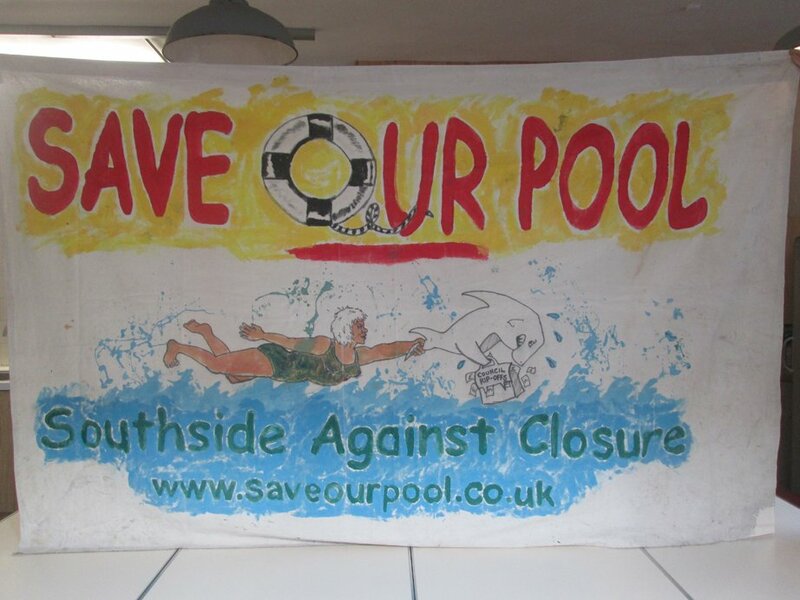 And here at the Baths really excited that after a recent visit from Helen Hughes, Textile Conservator with Glasgow Museums, who advised us how to best conserve our banners, that two are now being mended by our very own Rags to Riches upcycling project. – Milford Street Bridge Project, winner of the Community Archive and Heritage Group of the Year. – Khizra Foundation, winner of the best new group. – Ryde Social Heritage Group, voted best Website – my personal favourite! – Newlyn Archive, winner of the Inspiration category. Then a few days later I finally got the chance to visit the Victoria Baths in Manchester. Great bunch of people who like Govanhill Baths are working towards reopening as a public swimming baths and in the meantime are using the building for all sorts of interesting projects. 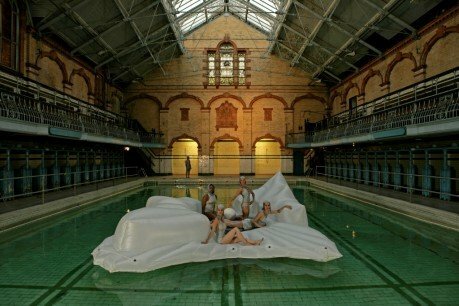 They have a wonderful archive which was set up at the time of closure and has been developing ever since through the work of the Victoria Baths History Group. Back at Govanhill Baths Archive we’ve had a wonderful day with a visit from Helen Hughes, Textile Conservator with Glasgow Life/Glasgow Museums who came to advise us on looking after our banners. We’re also busy getting geared up for Doors Open Day 2015. 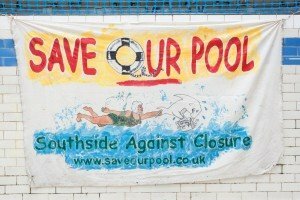 So whether your new to the Govanhill Baths story or a former user of the baths, where involved in campaign or more recently please come along and take part. 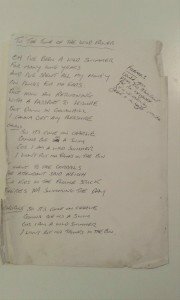 David Baumann, former team manager of the Zenith Swimming Club which was based in the baths from 1955 until 1974 will be displaying trophies, photographs, records of swimming championships and annual galas from the materials which he recently loaned to the archive. 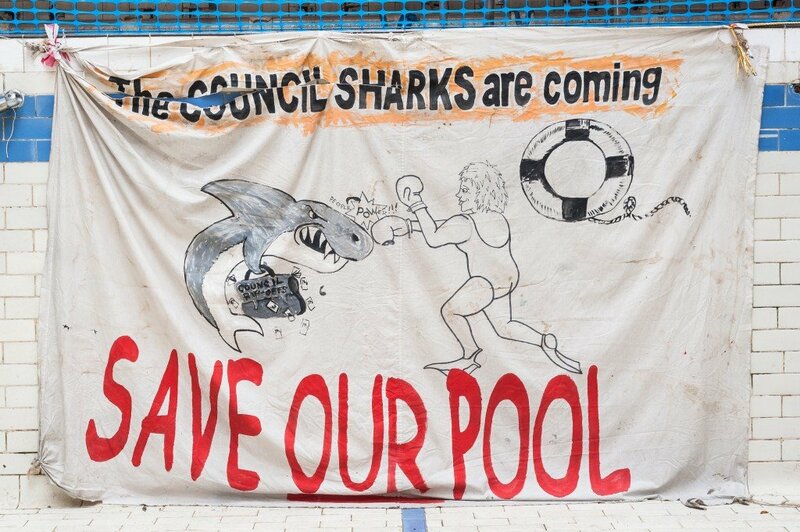 David will be on havd to chat about the history of the Zenith Swimming Club. Oh and if your interested in volunteering for Doors Open Doors get in touch.